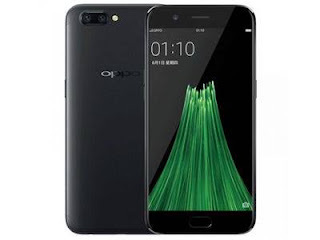 Oppo has announced yet another smartphone called Oppo R11. This smartphone boasts of Dual rear cameras 20MP and 16MP back cameras with a single LED Flash + 20MP front camera 1080p that will give you a very clear selfie/wefie. It will be available in the market this month of June 2017. In addition, Oppo R11 features a fingerprint scanner which is mounted in the front, 4G LTE enabled, 5.5 inches screen display, runs on Android 7.0 Nougat, packs a 4GB of RAM + 64GB inbuilt memory. This is a really good one. I guess the price for this phone would be on the high side. Anyway, see the full specs sheet of Oppo R11 below. Price. $485, which is roughly Rs 31,000 in India / CNY 3,295 in China / N153,000 in Nigeria.